I’ve been using my new machine, and came up with the card below! 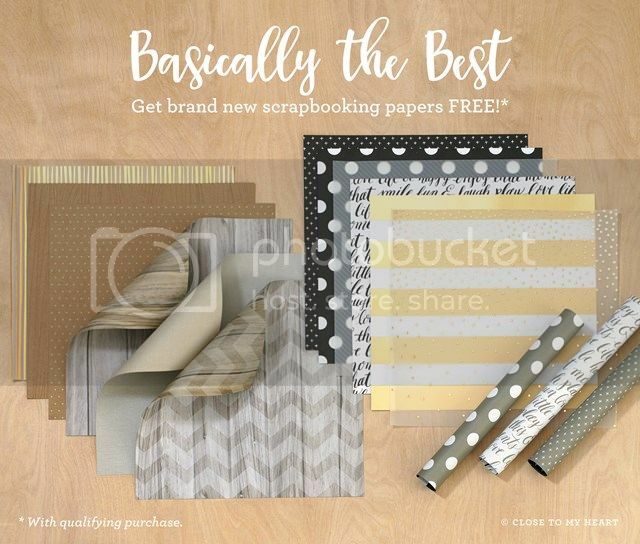 I used retired paper from Close To My Heart, trying to clean up my stock a bit, and brads from a local craft store. The twine is from CTMH as well as the stamp. Stamp is called “Happy To Be Friends” and is C1605. Only $13.95!! 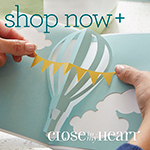 Have you tried the FABULOUS new scrubber from Close to My Heart?? It’s the size of an ink pad, and has bristles to scrub the stamps. The spritz has a pleasant smell, and really is the best cleaner for MyAcrylics Stamps!! 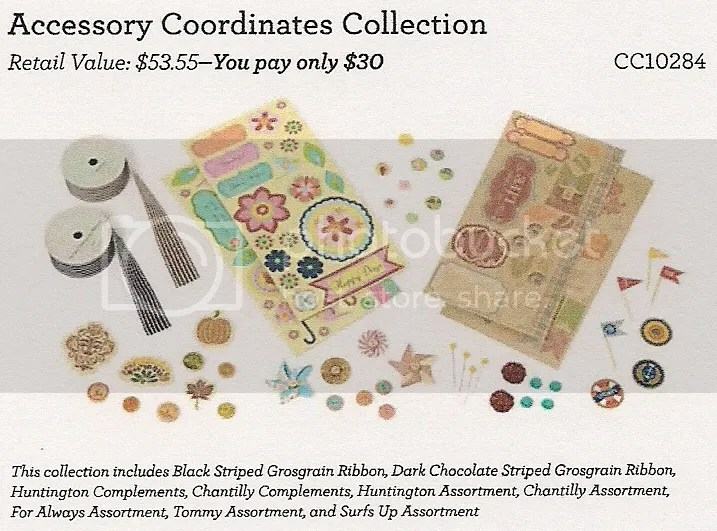 To celebrate our Founder & CEO Jeanette Lynton’s 30-year anniversary in the stamping and scrapbooking industry, when you place an qualifying order during the month of June, you can add your choice of one of 6 great gift collections to your order for just $30! Each collection has an original retail value of at least $50 USD—some even as high as $65 USD. Plus, each collection is perfectly tailored to fit a variety of interests and styles. 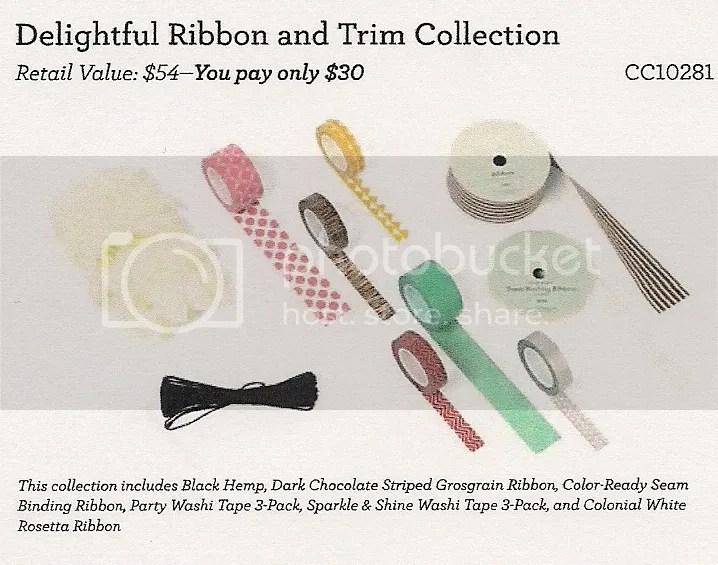 They feature everything from gift bags to ribbons to washi tape to alphabet stickers—and much more! 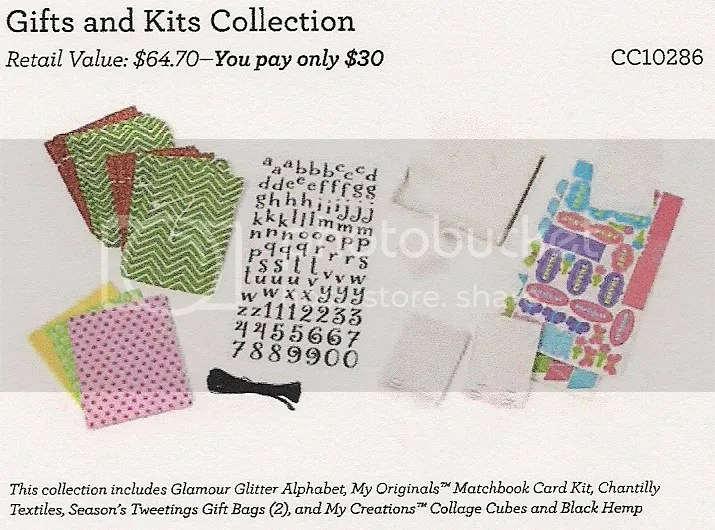 So make sure to take advantage of these savings and snag your own collection for just $30. It may be Jeanette’s anniversary—but you get the gift! 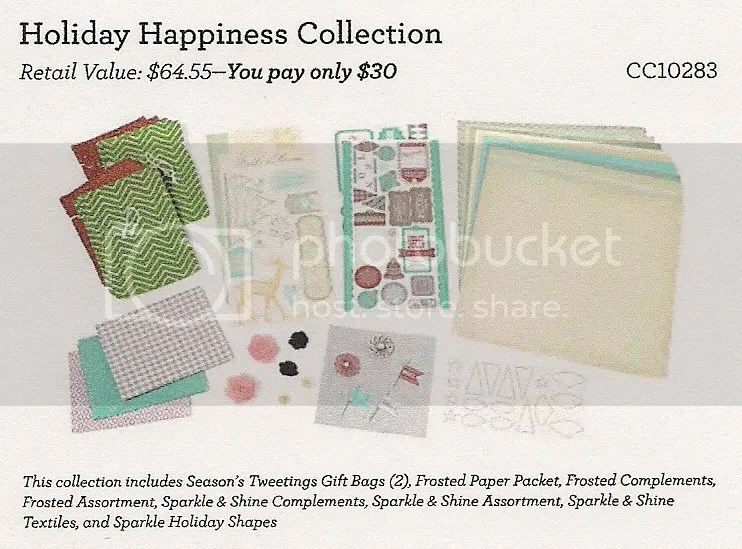 In honor of our founder and CEO Jeanette Lynton’s 30-year anniversary in the stamping and scrapbooking industry, when you place an order totaling $50 during the month of June, you can add your choice of 1 of 6 great gift collections to your order for just $30! Each collection has an original retail value of at least $50—some even as high as $65. Plus, each collection is perfectly tailored to fit a variety of interests and styles. 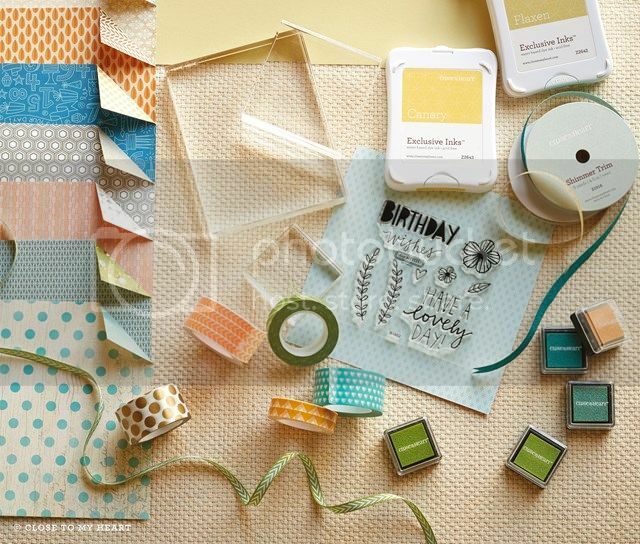 They feature everything from gift bags to ribbons to washi tape to alphabet stickers—and much more! Take advantage of these savings and snag your own collection for just $30. It may be Jeanette’s anniversary—but you get the gift! Dates: Offer valid June 1, 2014–June 30, 2014. Hello! I would like to invite you to an OPEN CROP at my house on Saturday, June 21. This will be a “bring your own project” day, and there is no fee to come and crop! I can fit up to 12 people with lots of personal space to crop! So, please RSVP to ensure you have one of those spaces! – Time – 10:00 am until 5:00 pm. – Cost – NO CHARGE TO ATTEND. – Lunch – We can either order pizza or you can bring your own lunch. I have plenty of fridge space to store lunches in! – Drinks – I will have iced tea, sodas, coffee, and bottled water on hand! 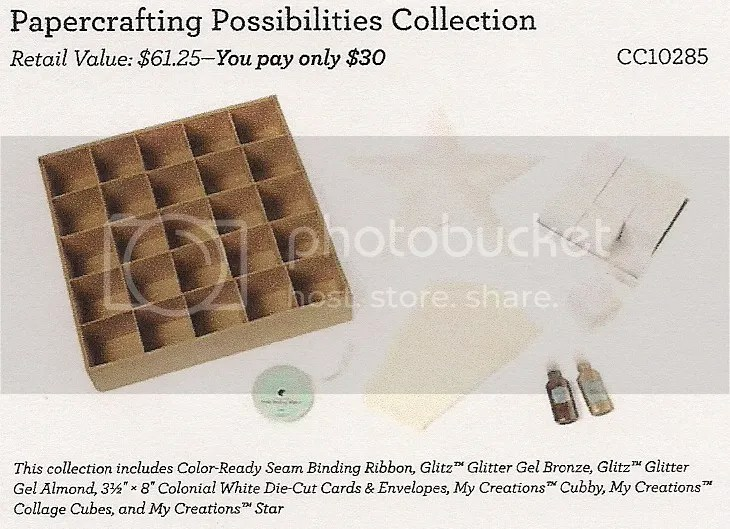 – Projects – No scheduled project although, I do have kits from previous projects available for a small fee if you don’t have a specific project you want to bring. – Product for Sale – I WILL have cash and carry product available to browse through and purchase. 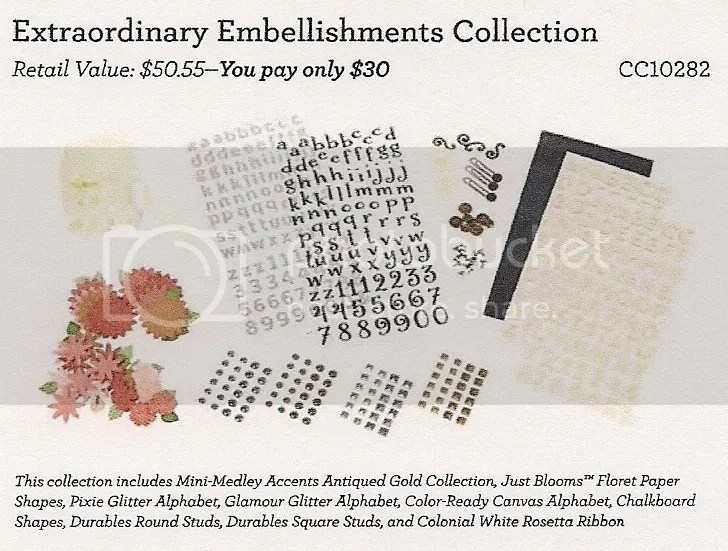 Included will be PAPER (by the piece and by the pack), STAMP SETS (both new and used, current and retired), Embellishments (both new and used, current and retired), as well as some my creations pieces and some “grab bags”. Please rsvp to Tonia at toniawilcox@gmail.com, by texting or calling me at: 720-338-2536. Just a quick sneek peek at this weekends crafty Saturday projects! 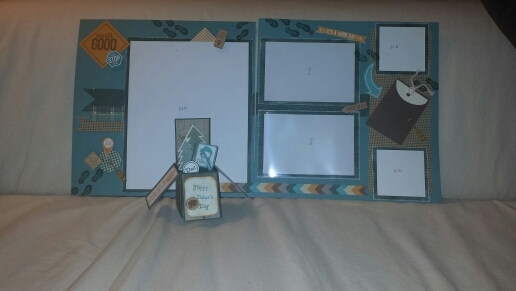 A 2 – page layout using Timberline paper and complements, and a card in a box for dad using the same paper, inks, & complements. 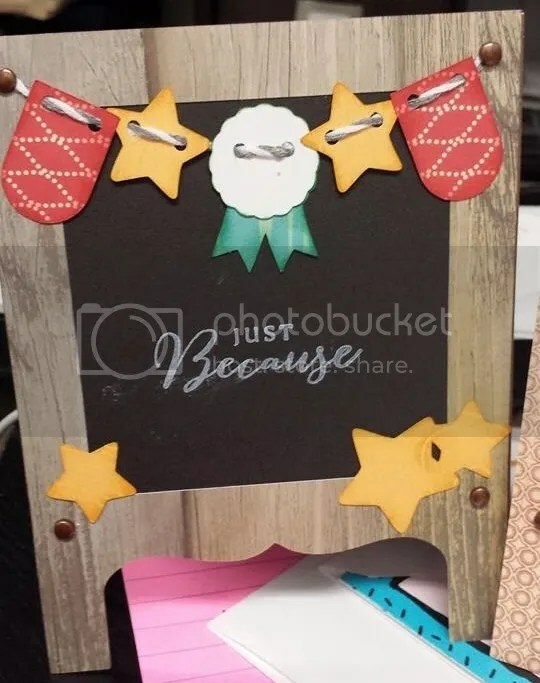 If you are seeing this and you were an attendee at a craft fair or an expo, come craft with us and I will have a gift for you for coming and giving it a try!